EXEDY Replacement Parts are the essence of the commitment to quality that comes with every EXEDY product. As friction products, there will always be parts that wear. 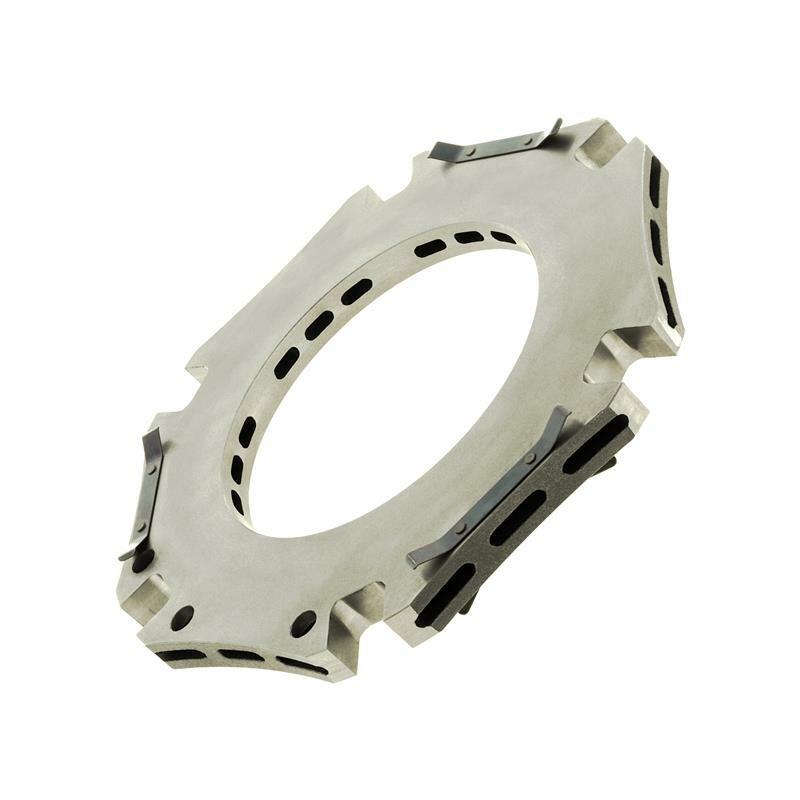 However, the quality that goes into every part we make ensures that they can be rebuilt and used over and over even with constant abuse. 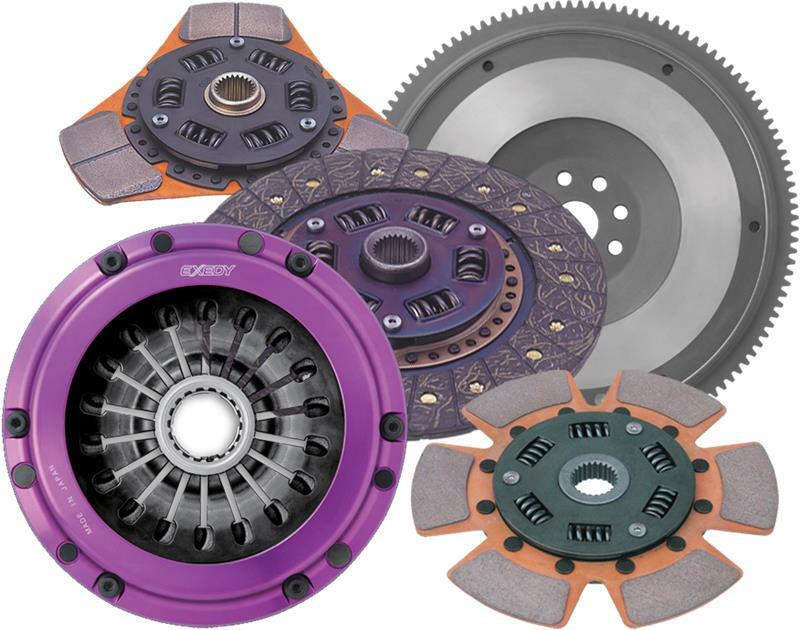 EXEDY offers a full range of replacement parts for all Stage 1, Stage 2 and Hyper Series clutches. 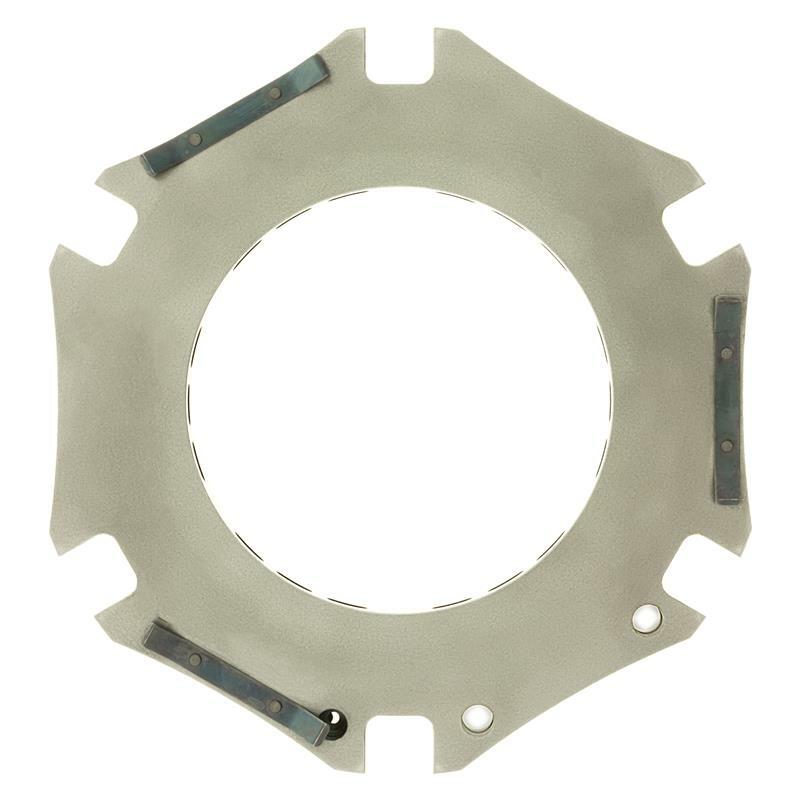 This includes; friction discs, pressure plates, clutch covers, flywheels, intermediate plates and much more. Essentially, every component of every kit should be available if you need to replace it.